Tireless advocacy in the last decade by mental health professionals and people who are affected by mental illness has aimed to reduce the stigma of psychiatric disorders. To determine the influence those efforts have had on news media portrayals, Emory researchers studied newspaper articles using the terms â€œschizophreniaâ€ and â€œschizophrenicâ€ in the years 2000 versus 2010.
â€œThe primary goal of journalists is to give fair, accurate and unbiased reports of news events that will be of interest to the public,â€ says study author Arshya Vahabzadeh, MD, resident psychiatrist in the Department of Psychiatry and Behavioral Sciences at Emory University School of Medicine. 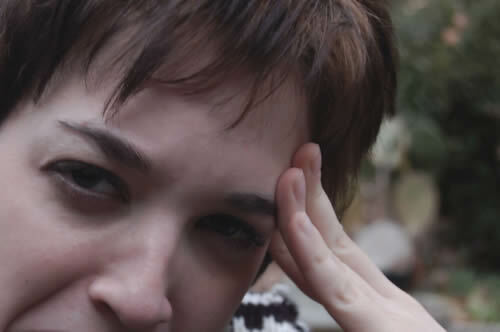 Arshya Vahabzadeh, MD, resident psychiatrist in the Department of Psychiatry and Behavioral Sciences at Emory University School of Medicine says that people who suffer from a mental illness often internalize negative references, and develop coping mechanisms that become obstacles to treatment. According to the researchers, the decade from 2000 to 2010 was of particular importance to the study because as the new millennium began, attention increasingly focused on public awareness of mental illness, with mental health professionals, advocacy groups and governmental bodies targeting de-stigmatization of psychiatric disorders. 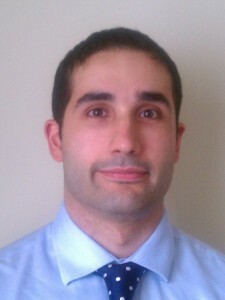 Vahabzadeh and his colleagues examined hundreds of articles that appeared in five major newspapers during a five-month time period during 2000 and 2010, searching for the terms â€œschizophreniaâ€ and â€œschizophrenicâ€. The researchers found that during that period in 2000, 7,114 articles were published in the five selected newspapers, 247 of which mentioned schizophrenia. During the same period in 2010, 4,397 articles were published, with 151 articles mentioning schizophrenia. Although a larger percentage of the articles were published in 2000 than in 2010, the percentage of articles mentioning schizophrenia did not differ. Similarly, there was no significant difference in metaphorical usage of the term â€œschizophreniaâ€ â€“ using the term to describe conflicting decisions or illogical actions. Of particular concern to investigators was that 60 percent of the human-interest stories in both time periods focused on highly emotive reports of violence, dangerousness and criminality. 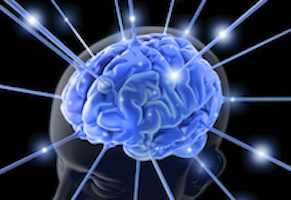 Murders committed by people with schizophrenia accounted for almost half of such articles. The authors did, however, recognize a smaller proportion of articles focusing on crimes and murder committed by people with schizophrenia in 2010 compared to 2000. Additionally, despite the fact that people with schizophrenia are more prone to be the victims rather than perpetrators of crime, situations in which people with schizophrenia were reported as victims accounted for only 0.5% of the articles reviewed. â€œPeople who suffer from a mental illness often internalize these negative references, and develop coping mechanisms that become obstacles to treatment,â€ explains Vahabzadeh. 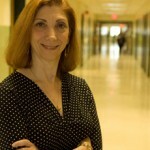 The study was published in the Journal of Psychiatric Practice http://www.ncbi.nlm.nih.gov/pubmed/22108403. 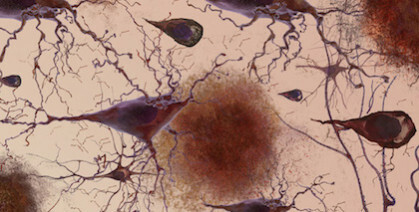 Additional study investigators include Justine Wittenauer, MD, Emory University School of Medicine and Erika Carr, PhD, Yale University School of Medicine. 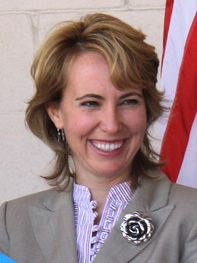 Representative Gabrielle Giffords. Photo courtesy Giffords’ House office. As we watch the daily progress of Representative Gabrielle Giffords, many close observers have commented that her recovery has been moving along more quickly than expected, and took a big leap after the visit from President Obama.Â Related?Â Perhaps. 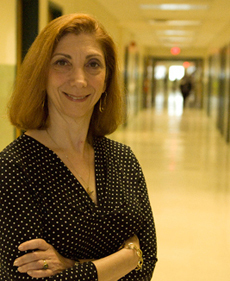 Emory Psychologist, Dr. Nadine Kaslow, says there is no question that love and support from family, friends, and others individuals a patient is close to, can make an enormous difference in the recovery process. She explains that after people come out of a coma, they often seem to have a special connection to those who were there for them during the coma, even if they donâ€™t actually remember anything in a conscious way. Efforts to communicate with the patient, she says, whether those be verbal or physical, can reinforce linking and communication. She adds patients who have physical contact from a loved one seem to visibly relax and engage more. At Emory, as we move more and more to patient and family centered health care, we actively encourage loved ones to talk with the patient, read to the patient, touch and stroke the patient. Additionally, beds and shower facilities are provided so that family members can be with their loved ones around the clock. Owen Samuels, MD, director of Emory University Hospital’s neuroscience critical care unit, reiterates that patient families are now recognized as central to the healing process and their presence can even reduce a patient’s length of stay. He says that in a neurology ICU, where the average length of stay is 13 days, but is often many, many more, this can be especially beneficial. 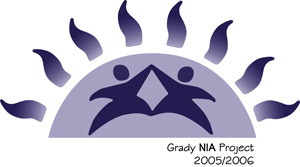 Nia serves countless numbers of abused and suicidal women who come through Atlantaâ€™s Grady Memorial Hospitalâ€™s emergency department each year. The women come in with black eyes, broken bones, and broken spirits, often inflicted by the people who are supposed to love them the most: their husbands, boyfriends and partners. According to the CDC, Intimate Partner violence resulted in more than 1,500 deaths in the United States in 2005.Â Statistics from the Commission on Domestic Violence show that African American females experienced intimate partner violence at a rate 35 percent higher than that of white females, and about 22 times the rate of women of other races. The number one killer of African American women ages 15 to 34 is homicide at the hands of a current or former intimate partner.